Written by a team of experienced authors, the texts provide examples of all the required text ranges including reports, explanations, instructional texts, recounts and biography. 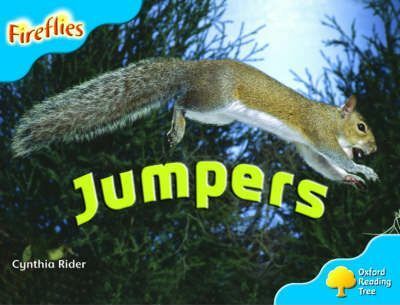 Each book is strikingly illustrated providing early readers with clear visual cues to the words and meaning of the text. In turn, the text provides plenty of practice in reading the prescribed high-frequency vocabulary and the context words related to the topic. Available either as a mixed pack of six different titles or as a class pack of six of each of six different titles.